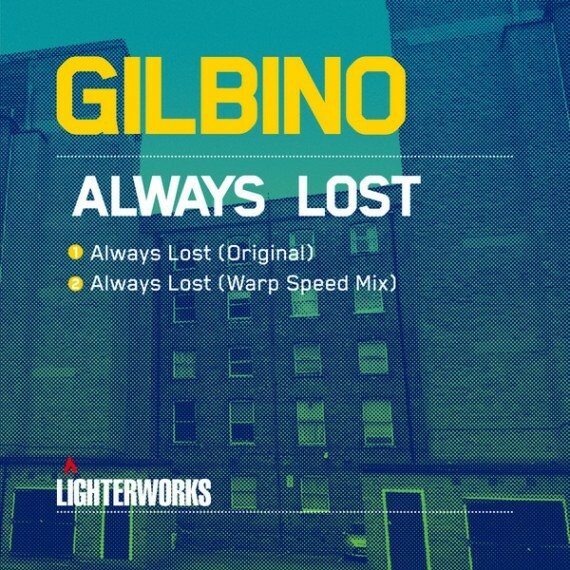 I spoke to Gilbino as his new release drops: ‘Always Lost’, on Lighterworks. DB: Gilbino how are you, how’s 2015 been? G: I’m well thanks, plodding along at the pace of five miles per calendar month ha! As for 2015 it’s been an interesting year so far, especially with the music. 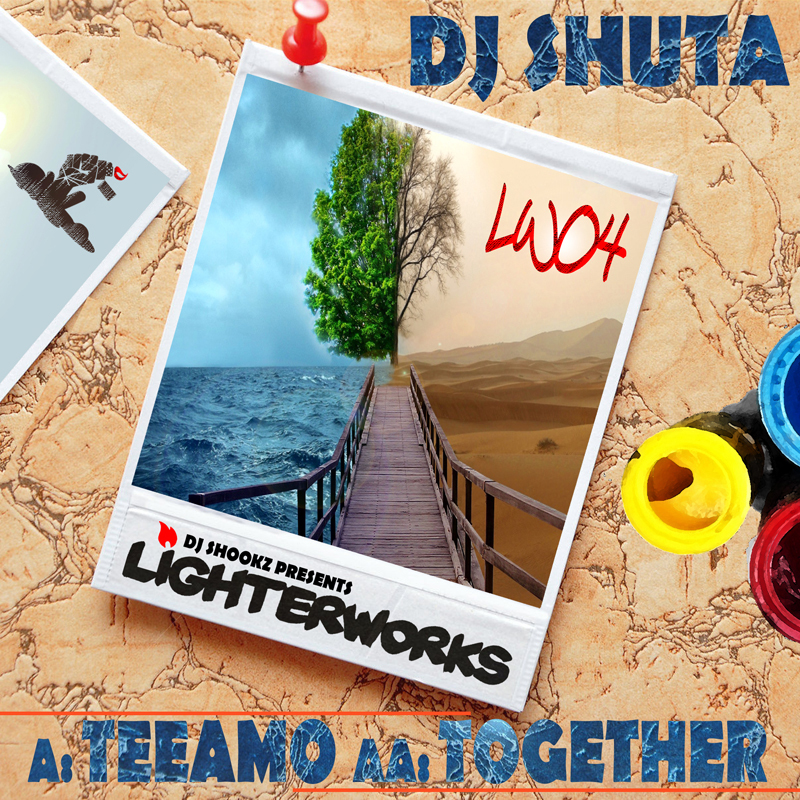 As the year has gone on my productions have improved no end. 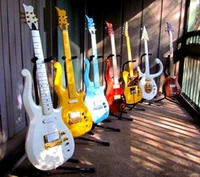 DB: Tell us about your background in music? G: My background in music is rather simple really, just like myself ha! I’ve always loved listening to music and got used to music being played at loud volumes from a young age. When I was young my Mum would always be playing Reggae/ska and a fair bit of funk and disco, but the passion really grew from the age of seven when I started buying my own vinyl. I was into the hip-hop sound in the late 80’s, the likes of Eric B and Rakim and early Tommy Boy releases, and then getting into the whole gangster rap thing shortly after. The likes of NWA, Ice T and so on. But then I heard the early acid house and rave scene! And I was hooked! And of course by the time Jungle came around I was well and truly into dance music. I loved the whole energy and vibe of the scene. By the mid 90s I started messing around on turntables and cutting my own style tracks with twin tape decks, recording loops, playing it back and pausing the points where I wanted to record from. Guess it was an early form of cutting and pasting, but with TDK 90 tapes. G: After a while I started to learn to make music on basic computer set ups with a few bits of hardware! Keyboards and sampling units. 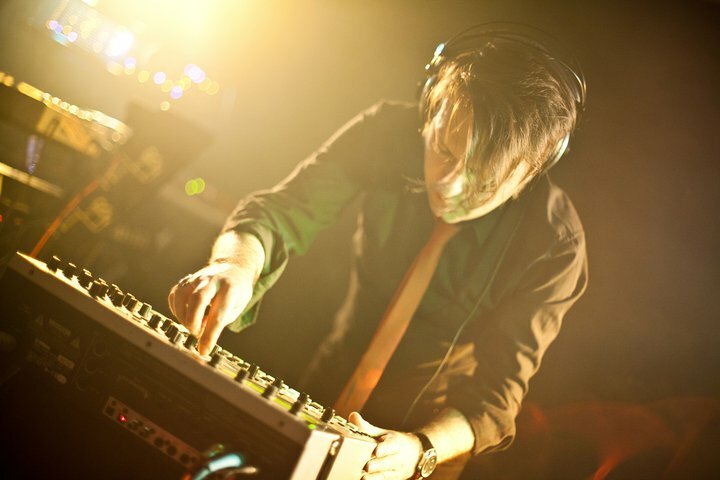 I spent a long time between 97 and 2009 making jungle/D&B/garage on various studio set ups and even releasing music on different labels under different artist names, as well as running my own labels. DB: Tell us about the inspiration behind ‘Always Lost’? Could sound negative – to be lost, that is – but it’s very uplifting! G: Always Lost pretty much sums me up, as it represents my character! Basically I’m always lost in one way or that other and I guess the uplifting vibe to the track is me trying to get somewhere, and not all journeys of being lost should be negative. Guess it can be looked at as an exciting journey or finding my sound. DB: What plans you got for the rest of the year? G: To keep pushing my sound as and when I can.